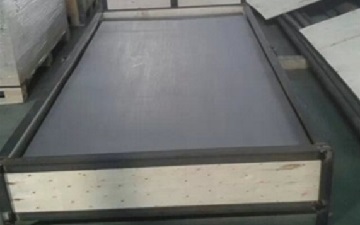 ASTM B463 Alloy 20 plates, sheets, strips are widely used in the fabrication of pressure vessels, welded pipes or tubes, and other piping components. They can be furnished in various forms which are defined in below table. *The UNS designation is UNS N08020. ASTM B463 Alloy 20 plates, hot rolled, packaged in plywood cases. *Values shall be based on product analysis. *The Alloy 20 plates shall be furnished in stabilize-annealed condition. The annealing temperature shall be 1800~1850°F [982~1010°C]. 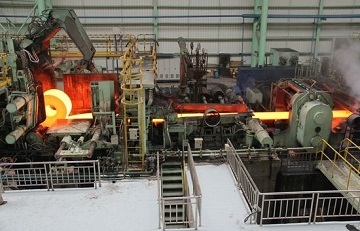 The hot-rolling production line for ASTM B463 plates. Thickness: 5mm~52mm; Width: 100mm~2000mm; Length: 100mm~6000mm.